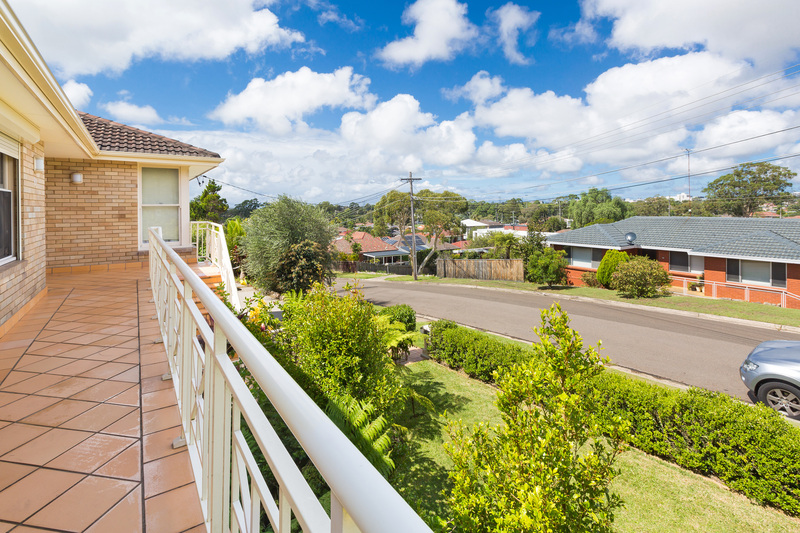 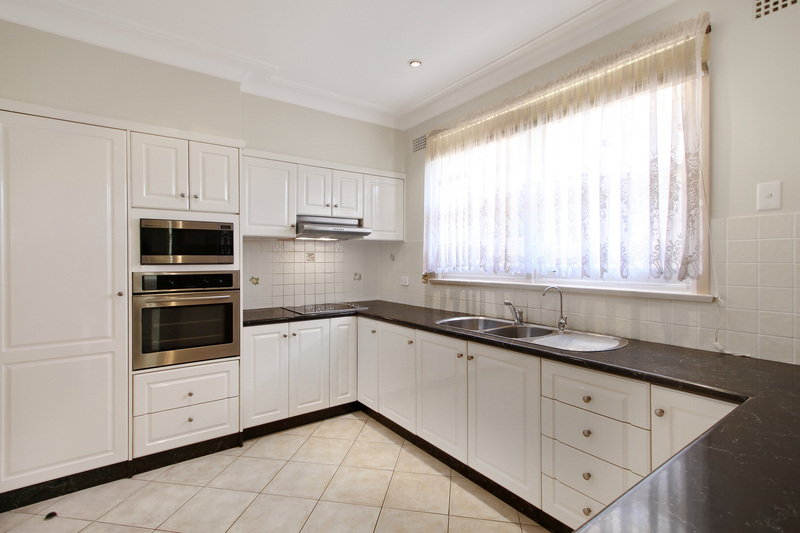 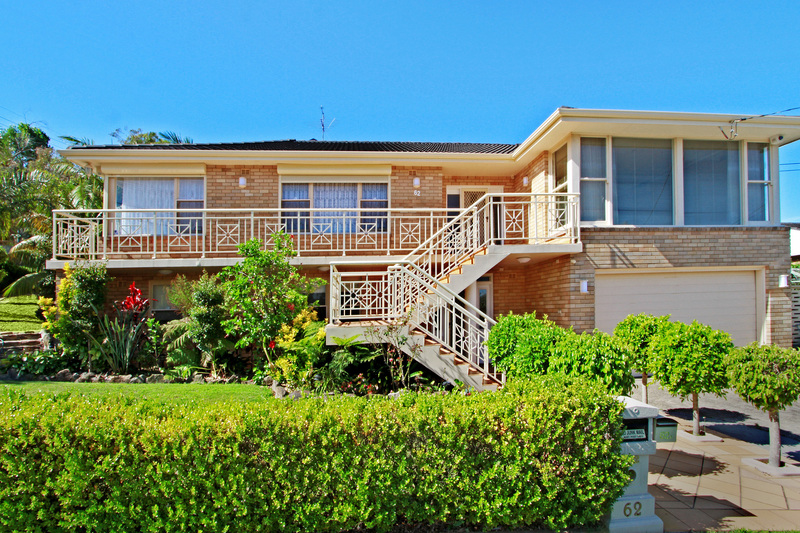 Be quick to inspect this well located family home. 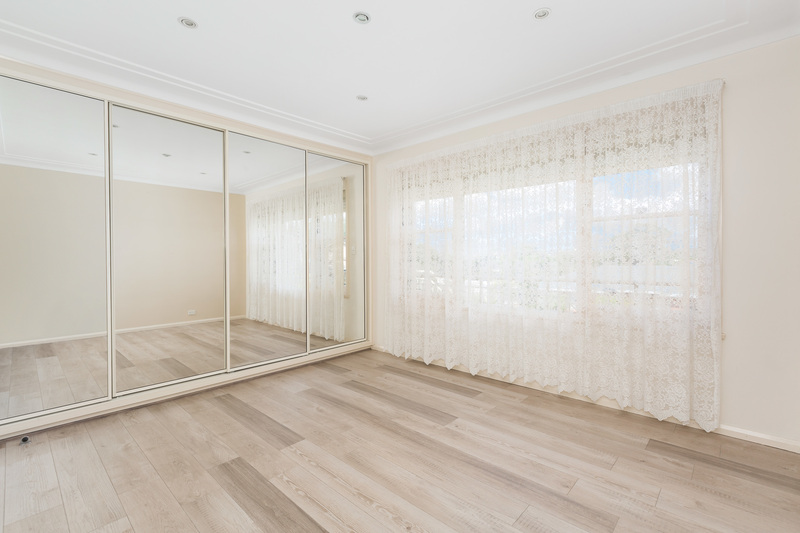 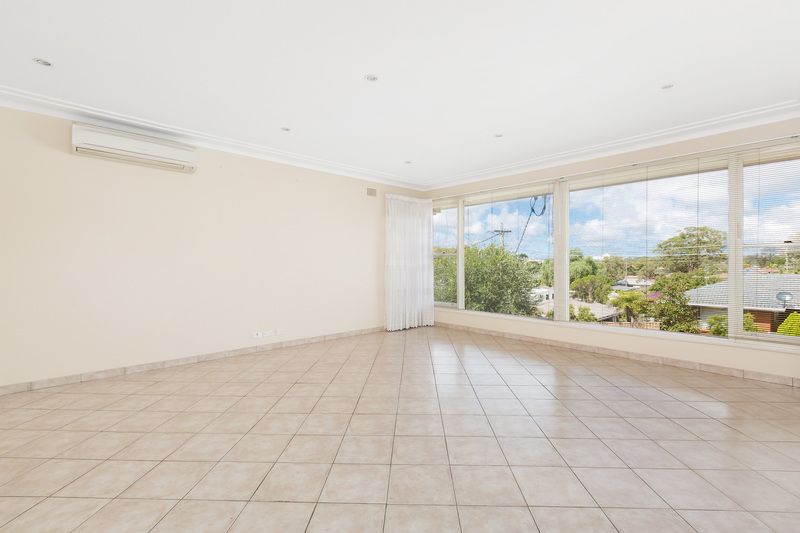 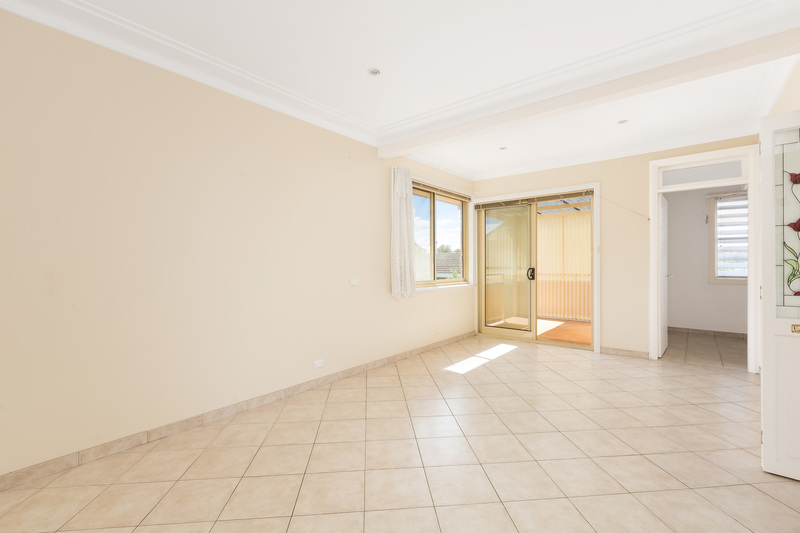 - Large tiled living area with air conditioning, separate dinning room, brand new floorboards through hall and bedrooms. 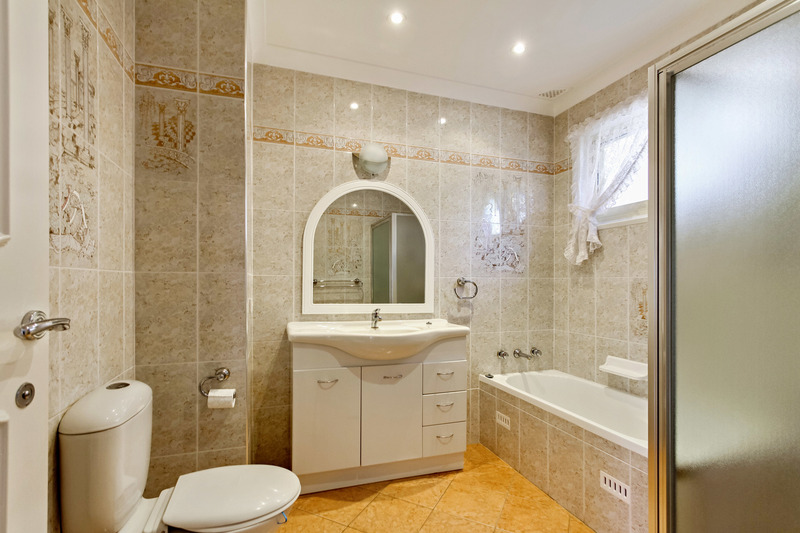 - Updated bathroom with separate bath and shower.